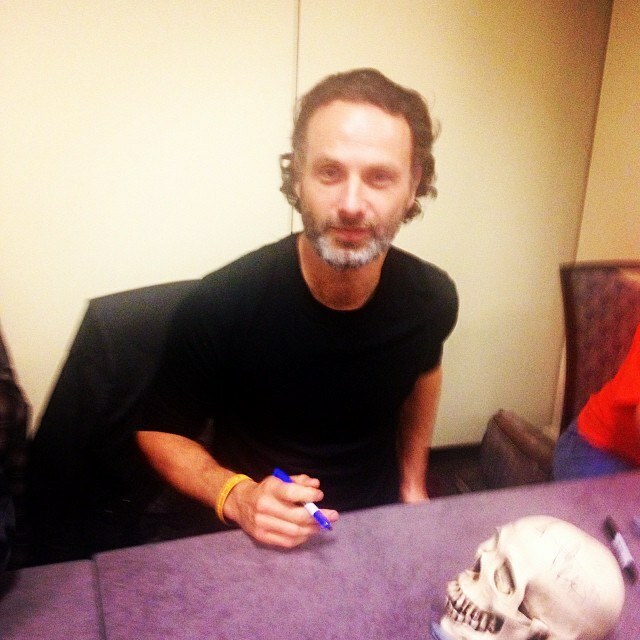 Andrew at Walker 거리 Convention - 11/02/13. . Wallpaper and background images in the Andrew 링컨 club tagged: andrew lincoln photos 2013.